Being a Freemason is special, which is why we are participating in the United Grand Lodge of Queensland’s benefit Scheme. This allows us to offer something special back to you. Whether you’re a local in Brisbane or somewhere in QLD let White IT support you with all your computer repairs, upgrades, and IT support. From preventative solutions such as performing timely security and system upgrades and remote PC health checks, through to full IT support, including malware fixes, lost data recovery, troubleshooting and software installation, we offer you the technological support you need to keep your systems running. 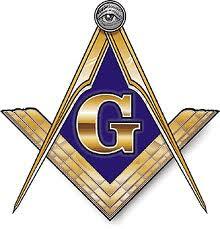 We are happy to give Remote IT Support for all Freemasons for $75 per hour. Which is normally valued at $120 per hour. That’s a massive saving of 50%. Just for being a Freemason. As a small but experienced team we provide a wide range of support solutions that are tailored specifically to your needs. Whether that’s building you a new PC from scratch, eradicating harmful viruses or spyware, carrying out timely hardware and software repair, or optimising your system so it runs to its full capability, we can help. From full business system support, including remote monitoring, through to one-off laptop repairs, you can rest assured that whatever the problem or need our highly experienced team will have you up and running in no time at all. 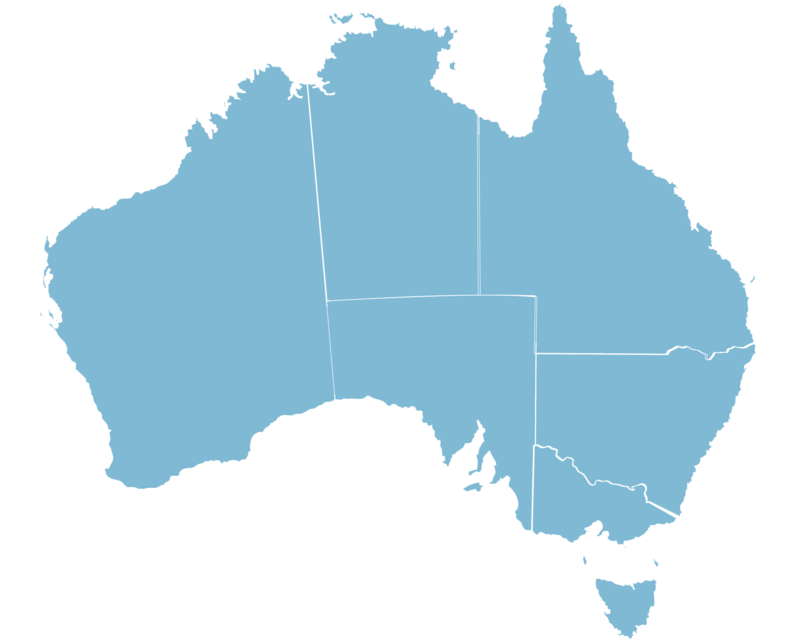 We can do most remote work Australia Wide, but our business onsite support is limited to Brisbane,Sydney and Melbourne.